Are you ready to get the sneak peeks started? I am!! Welcome to Day TWO of our June stamp release party!! Each day we will be giving you a sneak peek at one of the four new stamp sets. Then, on Tuesday and Wednesday, we will have a blog hop with prizes each day. The design team has some amazing creations to start this stamp release party. 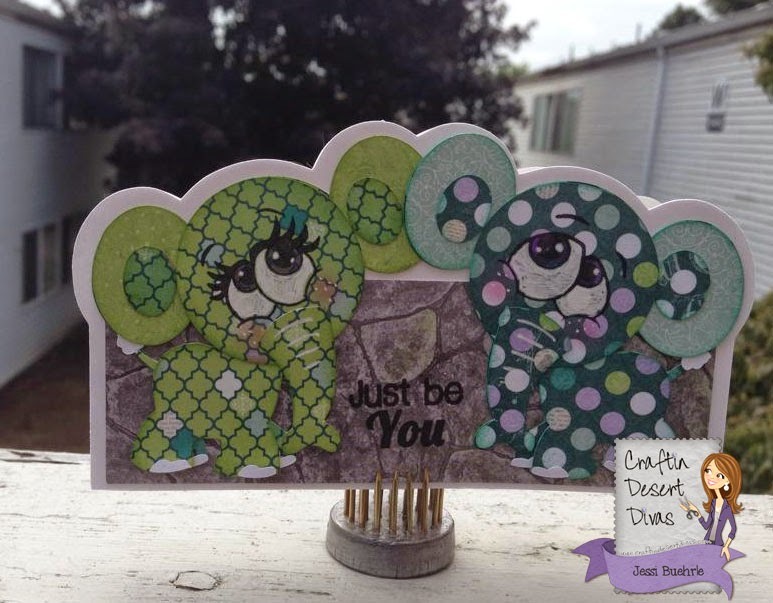 Today we are showcasing the Be Inspired stamp set. All of the new stamps are 4x6 and Made in the USA. Stamps will be available to order on Tuesday. 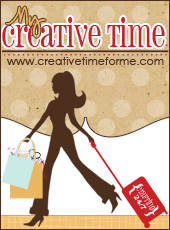 We hope you will stop by our store Craftin Desert Divas Shop and our Craftin Desert Divas Gallery Facebook group. 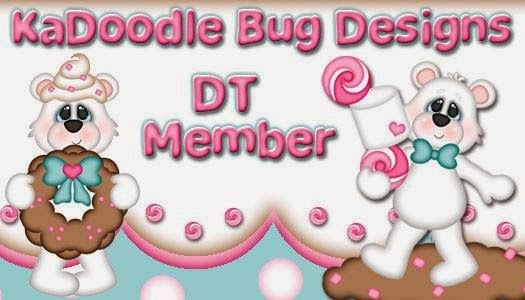 We would love for you to join usand share your creations with us using Craftin Desert Diva's stamps. In this group we show previews first, have giveaways and much more!! For my project I made a book for my bestie for her birthday, I am going to show you the cover and one page, the book is for her to finish and decorate. I am calling it an inspiration book. The sentiment I'm using today is Be you which works perfectly with a lot of stickers out there especially some from Heidi Swapp, which is also where these papers are from! Since I used the sentiments as little accents on these parts of the book I figured I would leave you with a card using the same sentiment as well. All you have to do is leave a comment on each of our blogs! You are NOT required to comment on EVERY SINGLE blog, but the more you comment on, the better chance you have for winning!! Just click on the DT's name to get to their blog. Tara will announce today's winner tomorrow. The winner will be picked from a different blog every day, so be sure to visit and leave comments. Thank you also much for joining us today and I hope you will come back tomorrow for more sneak peeks!! Love the inspiration book idea. 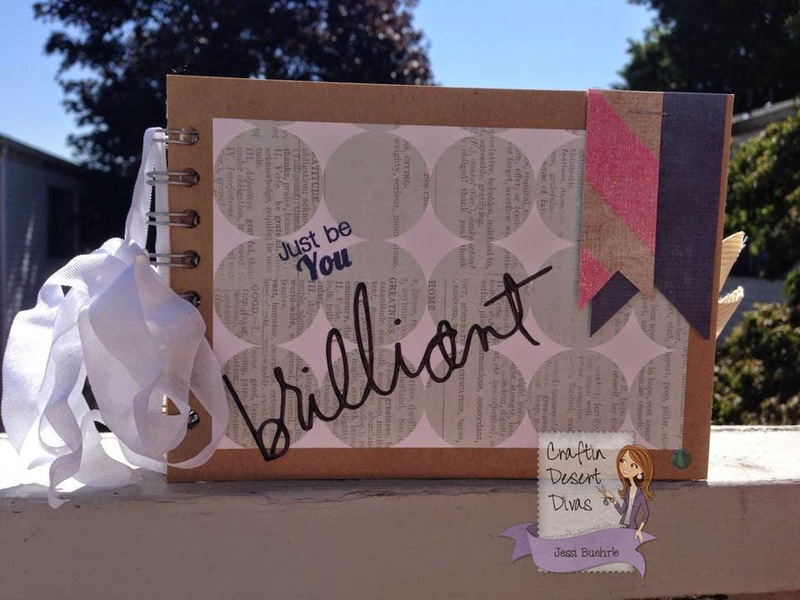 Very cute idea using the sentiment stamp on the front on one of the pages inside. Also love love the elephant card. 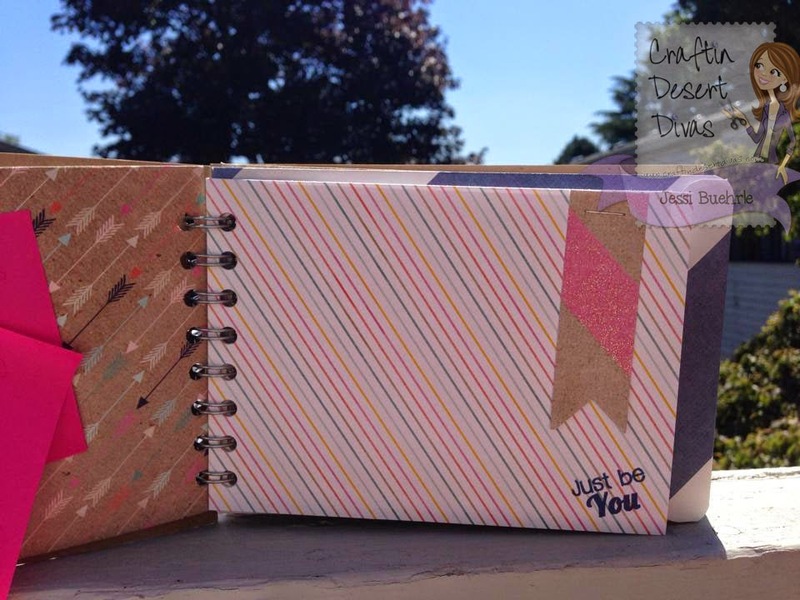 The pattern paper and Just Be You sentiment were a perfect combination. I adore your projects! I love how you use your patterned papers. I would of never thought to use those for elephants but they look fantastic!! I was so honored to be a Guest Designer for CDD. Thanks for having me. Beautiful little book and that card is too cute!! I love those little elephants!! Beautiful Inspiration Book with lovely PP!!! Love the sentiment. The other project is so cute and sweet and I adore them!!! Your book and card are so wonderful! I love them both! Great book and card. Love your sentiment. I love this !!!! Super cute !!! Great design! Both projects are fab! Have a GREAT day! Like the 3D book & card as well. Both projects are awesome but that second one is my favorite. It's darling! Love everything about it! LOVE your CUTE card and sweet mini. Thanks for sharing. Love the album idea and that card is adorable!!! Great job on your projects. I especailly love those adorable elephants, the paper is so fun! !